NUNCA: Work in Progress NUNCA on THE BONEYARD PROJECT !!! Work in Progress NUNCA on THE BONEYARD PROJECT !!! 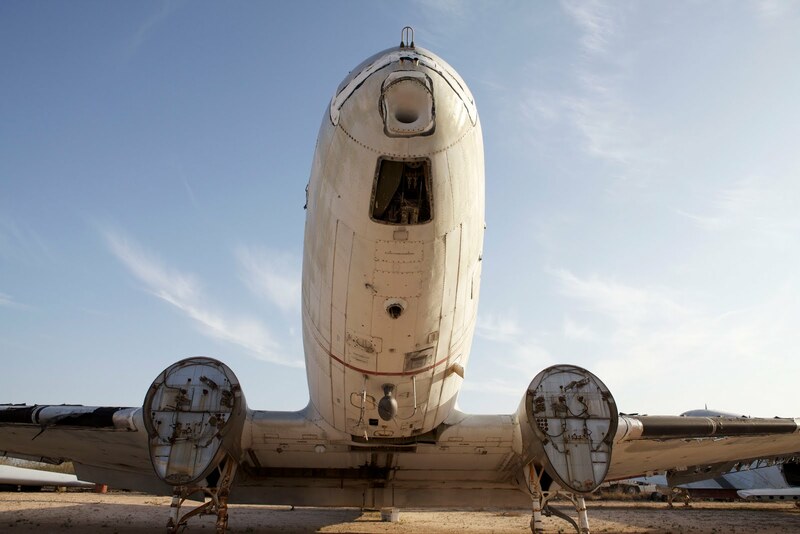 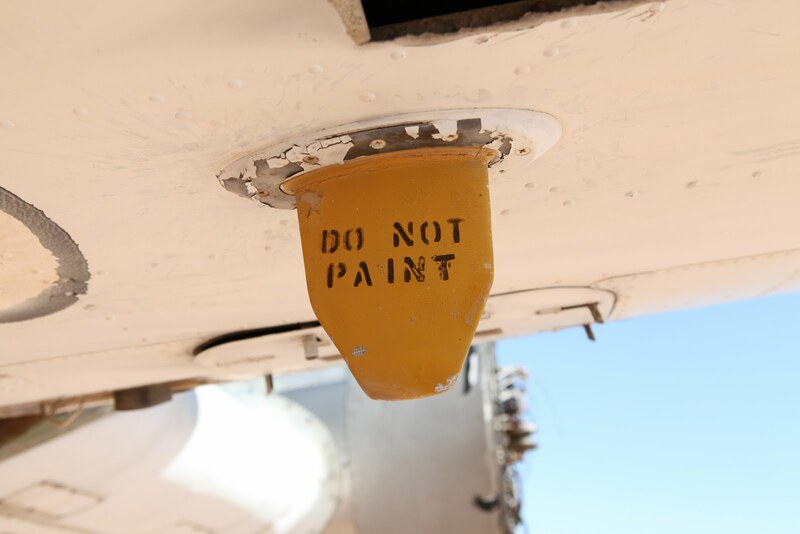 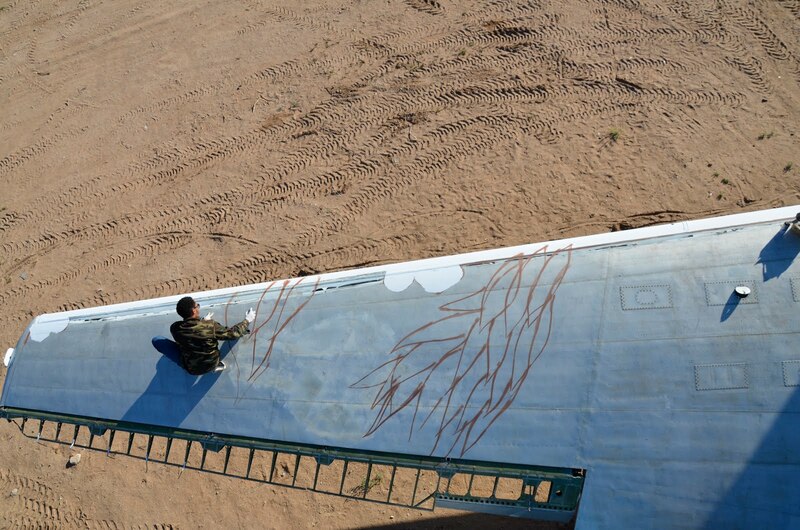 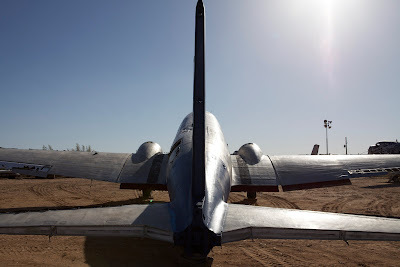 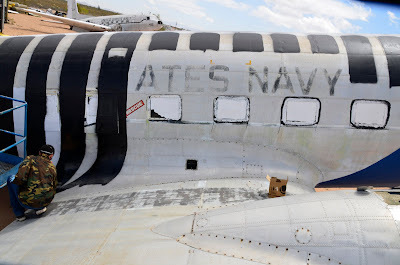 At first when i just arrived on the boneyard to start to paint on the DC-3 airplane i thought it was some of the most surreal places i has been.The chance to paint a plane that was used on the second world war is unique and it's still being hard to understand it.